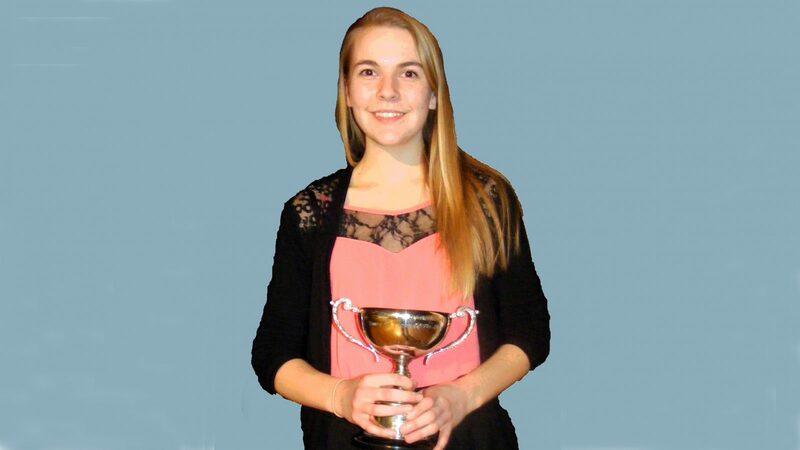 Tavia Lewis was crowned Banbury Young Musician of the Year 2015 on Saturday 28th February when 50 talented young musicians came together at Sibford School to perform for the Finals of this year’s Banbury Young Musician of the Year Competition. Starting at 4.00pm we were treated to some wonderful performances by the “Junior” competitors in the competition (8 to 11 year olds). It was wonderful to see so much talent in such young people, and after much debate the adjudicators awarded the prize of Junior Young Musician of the Year 2015 to Jessica Foxwell. By 6.30pm a packed audience had gathered for the start of the “Intermediate” (12 to 15 year olds), and “Senior” (16 to 19 year olds), competitions. We were then given a potpourri of musical performances ranging from improvised rock, Red Hot Chilli Peppers, Andrew Lloyds Webber show tunes to Sibelius, Schumann and Liszt, something for everyone’s taste. With so many talented and varied performances the adjudicators had an extremely difficult task in selecting the winners of each section, and even more so this year’s overall winner. 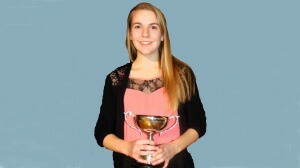 So very many congratulations go to Tavia Lewis Banbury Young Musician of the Year 2015. Our thanks go to our adjudicators at the Finals, Mark Paine, Michael Bochmann and Marcel Zidani, as well as competition organiser Rtn. Gareth Jeremy and his supporting team of fellow Rotarians.